Terrorism in East Africa has remained a concern of the United States since 1998, when al Qaeda bombed U.S. embassies in Kenya and Tanzania. As part of its efforts to address this threat, State launched PREACT in 2009 as a program for long-term engagement and capacity building in East Africa. PREACT—which focuses on countering terrorist threats, including al Shabaab, an al Qaeda affiliate based in Somalia—is managed by State’s Bureau of African Affairs and provides assistance in a region composed of 12 partner countries. 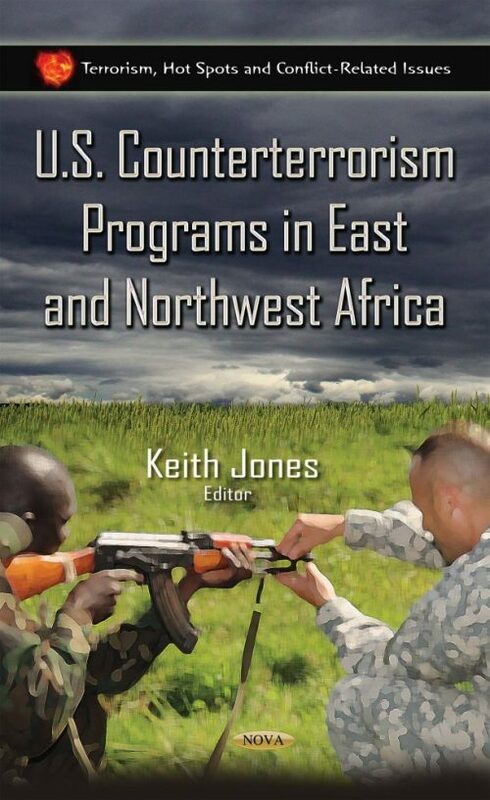 This book examines PREACT, including the role it plays in U.S. counterterrorism assistance to East Africa; the extent to which funds allocated for PREACT since 2009 have been disbursed; and the extent to which State considers key factors in managing PREACT.